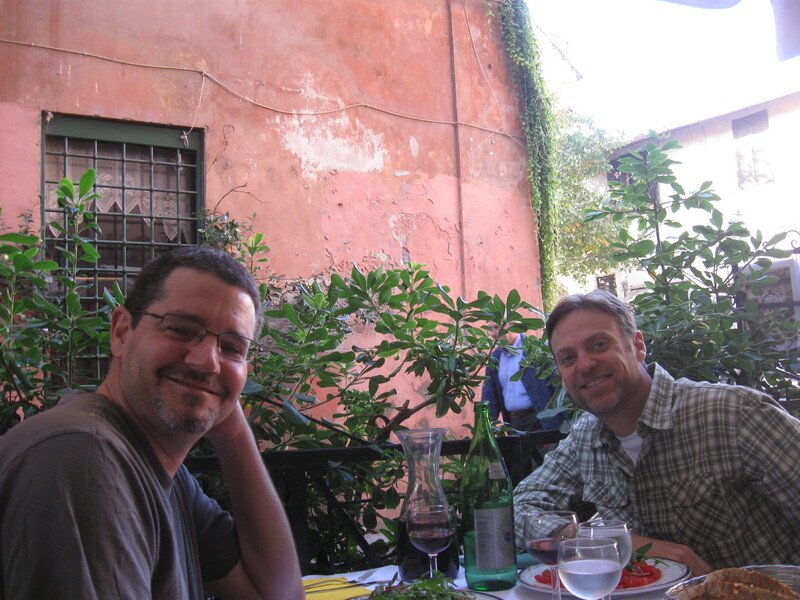 Just got back from an absolutely amazing trip to Rome with my friend and colleague Adam Andrews. We were there for the International Partners meeting of the World Family Map Project that Focus has been involved in. 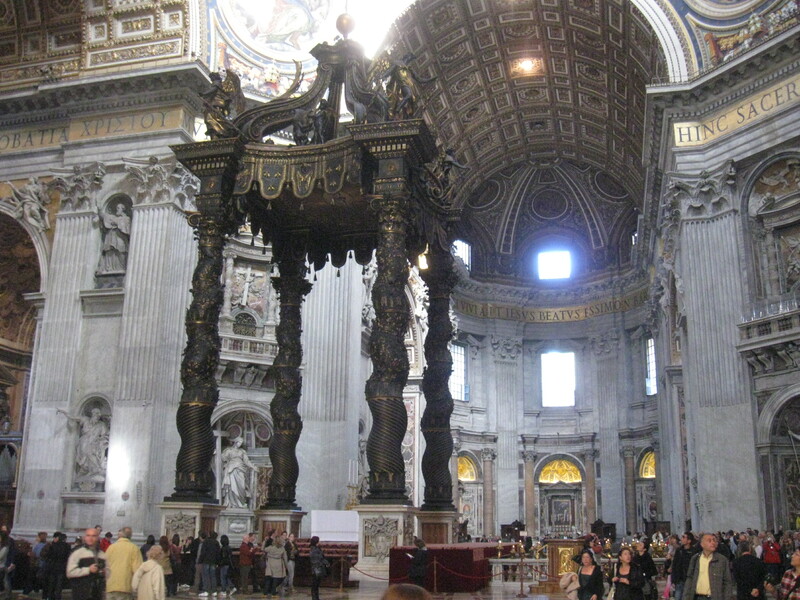 It is an absolutely beautiful city where so much Christian history has played out over the past two millennium. 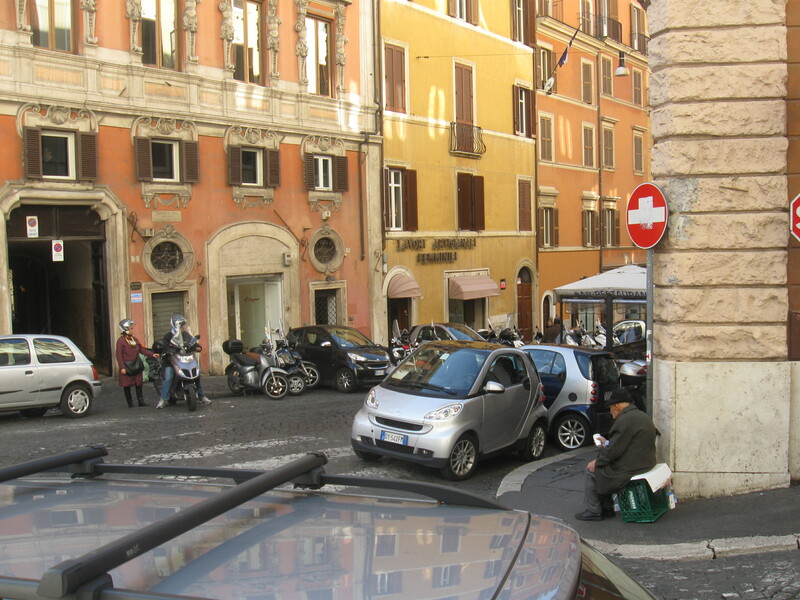 a typical street corner in Rome. The maps says the coliseum is around here some where. a nice tourist lady trying to talk her way out of a ticket! Glenn and his very new Chinese friends, taking in the Coliseum. Adam and Glenn having lunch on a quite, shaded street. 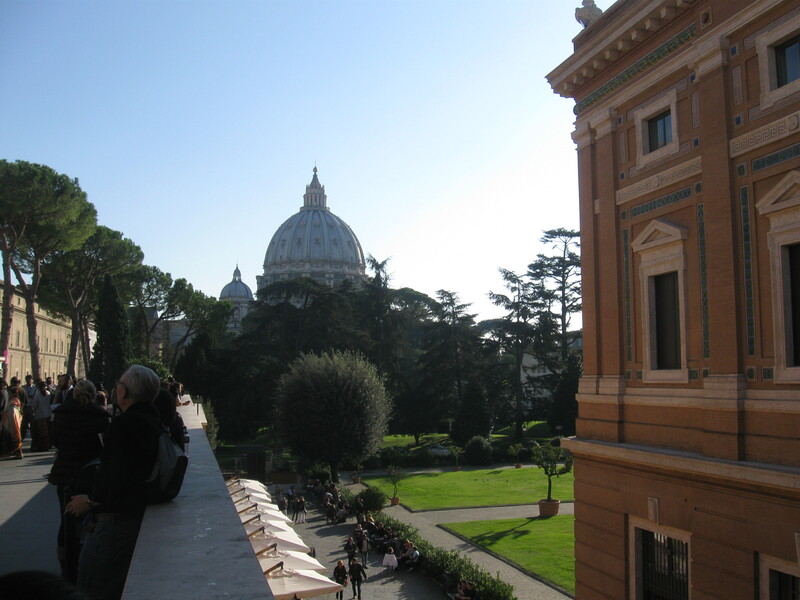 a view of the Vatican grounds from the Vat Museum.